Sharp Objects may return for Season 2 after all. Based on the book by Gillian Flynn, the author of Gone Girl, the HBO drama was created by Marti Noxon (UnREAL, Dietland) and directed by Jean-Marc Vallée (Big Little Lies). The talent in front of the camera was equally impressive, with Amy Adams heading up a cast that also included Patricia Clarkson and Chris Messina. Adams played Camille Preaker, a reporter who returned to her small hometown to cover the murders of two preteen girls. Despite it being the most-watched new HBO show since Westworld’s first season in 2016, though, the cable giant was quick to confirm that it was a one-off. Now, though, Noxon has revealed that ideas are being passed around that would allow the show to return without Adams. The producer, writer and directing powerhouse (UnREAL, Mad Men, Grey’s Anatomy) delivered the first keynote speech at SXSW this year, and she spoke about her journey of sobriety and the channelling of the issues and challenges she confronted into her “Self-Harm Trilogy” – Netflix film To the Bone, Amazon dramedy Dietland, and HBO’s Sharp Objects. The latter, she noted, may have stories still to tell. Deadline reports that she went on to explain that the adaptation of Sharp Objects was originally envisaged as an ongoing series that focuses on the whole town of Wind Gap, before it became a limited series. 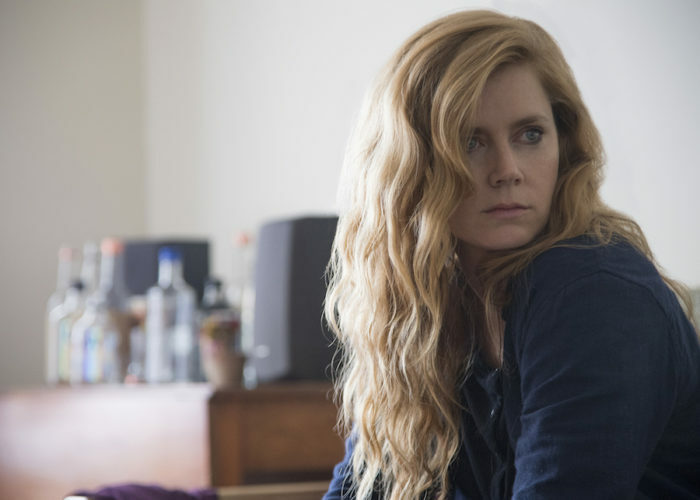 Sharp Objects will officially not return for a second season, HBO has confirmed. Based on the book by Gillian Flynn, the author of Gone Girl, the series is created by Marti Noxon (UnREAL, Dietland) and directed by Jean-Marc Vallée, who recently helmed Big Little Lies. The talent in front of the camera is equally impressive, with Amy Adams heading up a cast that also includes Patricia Clarkson and Chris Messina. Adams plays Camille Preaker, a reporter who returns to her small hometown to cover the murders of two preteen girls. Trying to put together a psychological puzzle from her past, she finds herself identifying with the young victims a bit too closely. The eight-part limited series is currently airing weekly on Sky Atlantic, within 24 hours of its US broadcast. “Amy Adams is exceptional in this intriguing psychological thriller,” we wrote in our spoiler-free review of the show. 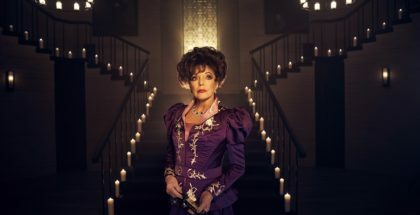 Audiences have responded in kind too, with 1.5 million viewers watching its opening episode on HBO – up 36% from Big Little Lies’ first epsisode. With HBO Go/NOW also streaming the show on-demand, viewership of Episode 1 went up to 2.1 million, notes Deadline, making it the most-watched new HBO show since Westworld’s first season in 2016. 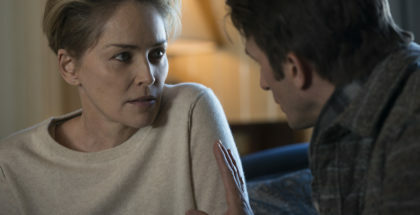 Despite the adoration of audiences and critics alike, though, HBO isn’t planning to make a follow-up season – unlike fellow miniseries Big Little Lies, which was renewed for Season 2 after its hugely successful first run. 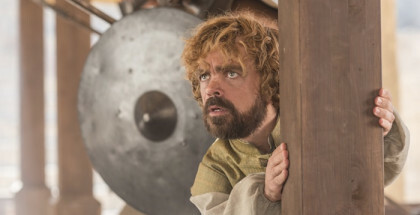 HBO president of programming Casey Bloys confirmed the news at HBO’s TCA press tour panel. Episode 5 of 8 will premiere on Sky Atlantic on Monday 6th August, with the whole box set available on Sky and NOW TV until 26th September. Catch up with our episode-by-episode reviews here.